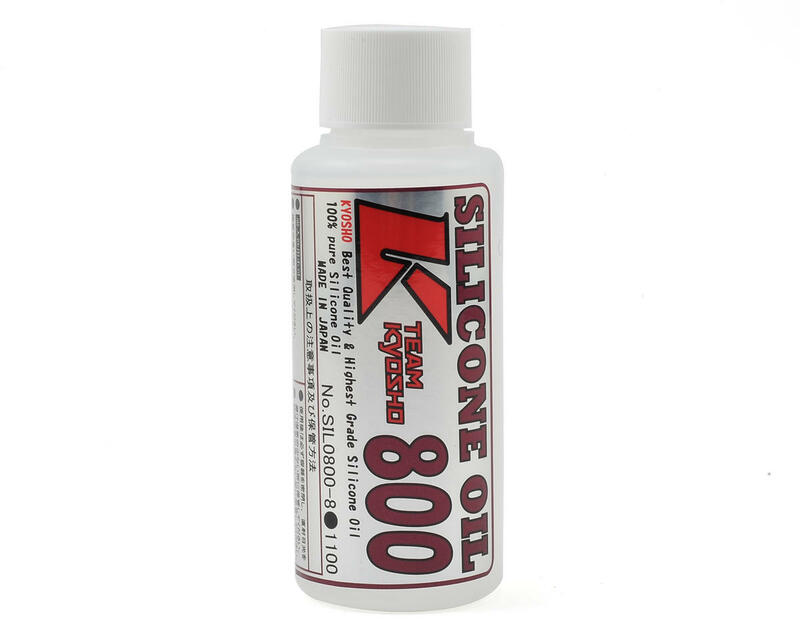 This is a 80cc bottle of Kyosho silicone shock oil. The thicker the oil, the more damping your shocks will have when riding over bumps. 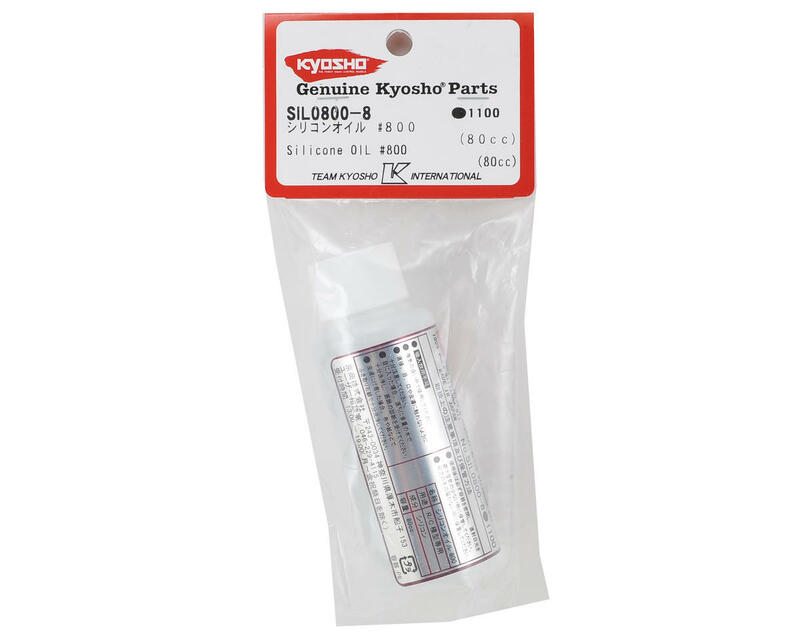 The thickness of Kyosho shock oil is measured using the more linear Europen Centi Poise "Cps" system, which is different to the "Weight" system used by Team Losi and Team Associated in the USA. Please use the pull down menu to pick the oil weight.